2018 Archive Achievement Awards: meet the winners! 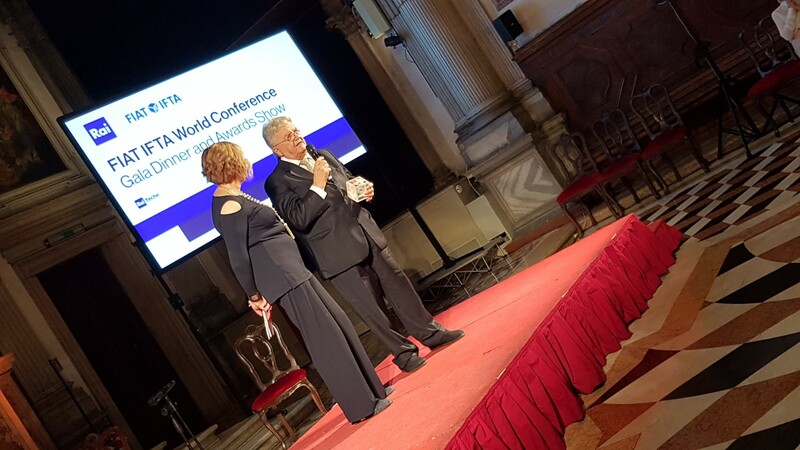 At the 2018 FIAT/IFTA World Conference in Venice the Archive Achievement Awards were attributed to three particularly interesting projects, outstanding archival initiatives that have improved significantly the ways in which the archives are preserved, managed and used. 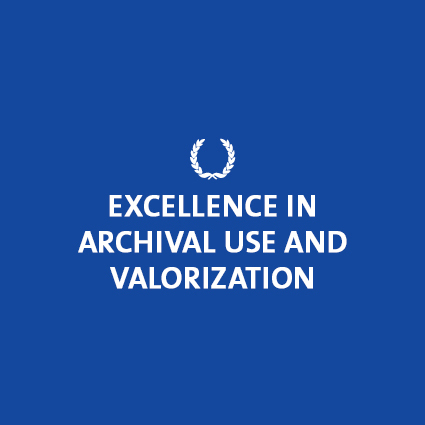 The FIAT/IFTA Archive Achievement Awards yearly reward initiatives bringing the professional preservation and management of audiovisual archives to a higher level. 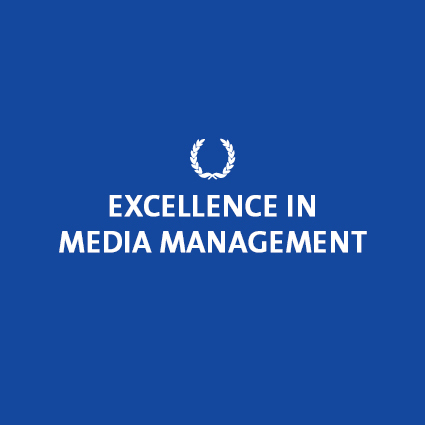 The Archive Achievement Awards are developed by FIAT/IFTA, the international federation of television archives. Members of FIAT/IFTA can nominate their own organisation, or they can nominate a person or organisation with whom they have collaborated to bring the project to a successful end. The 2018 FIAT/IFTA Excellence in Media Management Award is awarded to RAI Visual Search, by Federico Maria Pandolfi and Davide Desirello, of RAI, Italy. 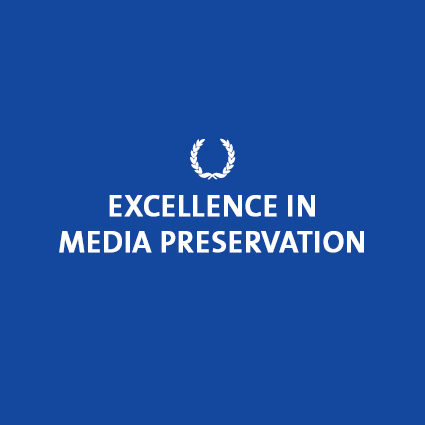 The 2018 FIAT/IFTA Excellence in Media Preservation Award is awarded to ‘Preserving Australian Broadcast History’, by Maddy Kortegast from SBS, Australia. "By interacting directly with the users, the project is taking the value of the archives outside of the vaults. The project proves that scaling down might be of a great value. Stories that might not be relevant for a whole country, can be extremely relevant for a specific community and therefore are worth safeguarding." The 2018 FIAT/IFTA Excellence in Archival Use and Valorisation Award is awarded to "Your town, your story" by Louise Broch from the DR, Denmark. "who’s career started already in 1966, that is 52 years ago. In 1979 he joined the archives department of the broadcaster that he worked for. He would stay in the archives for 20 years. He has lead the installation of the first automated vault of the archive he worked for, already in 1982. Soon enough he became the representative par excellence of the archives department of RAI here in Italy and abroad, with a special interest also for musical archives. From 1982 until 1999 he was active within FIAT/IFTA. As an Executive Council member, a vice-president, a Secretary-General and from 1990 until 1994 as the third president of this federation." 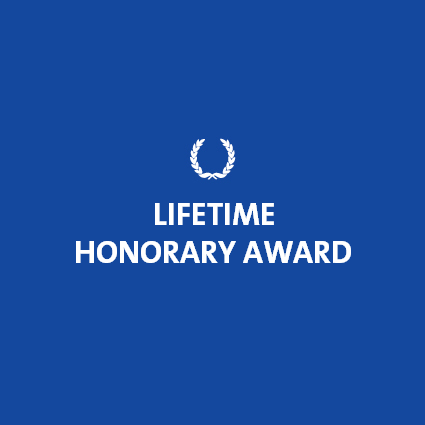 FIAT/IFTA is humbled to hand over this Lifetime Honorary Award to Vittorio Sette of RAI, Italy.